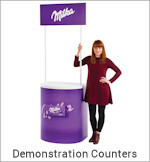 Give your presentation some bite with the Velo Media Shark!. 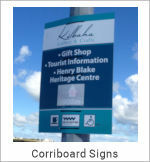 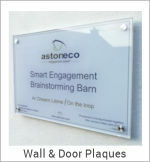 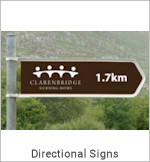 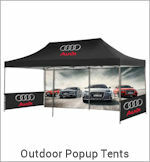 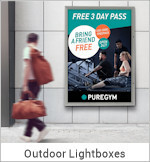 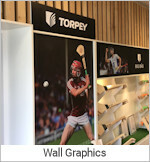 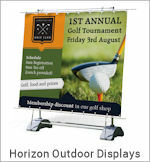 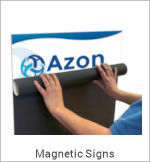 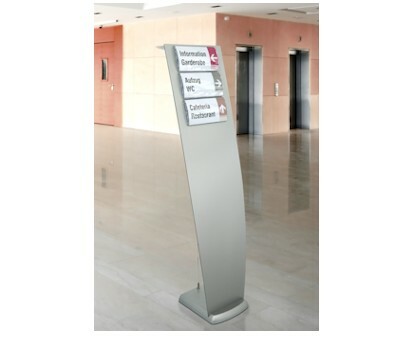 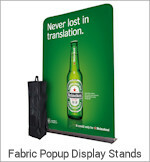 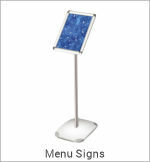 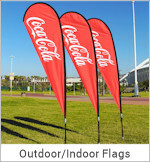 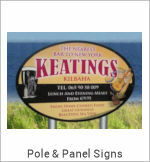 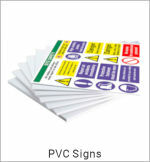 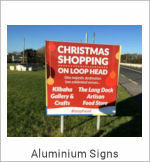 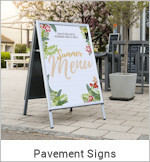 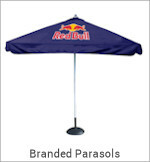 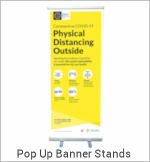 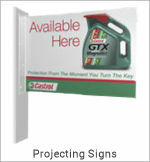 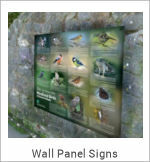 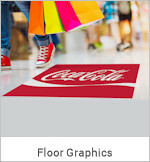 A great way of grabbing attention and educating your customers or providing directional signage. 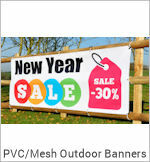 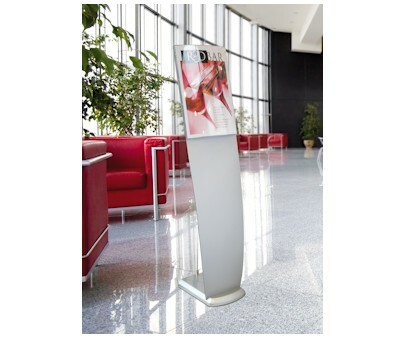 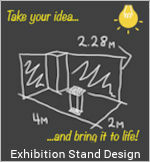 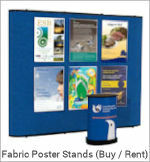 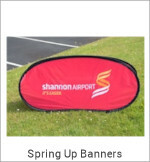 Customise with a selection of Mix n Match Acrylic Poster Holders. 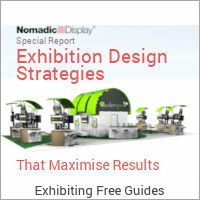 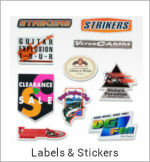 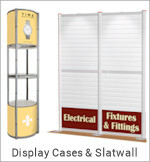 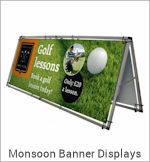 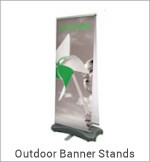 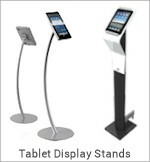 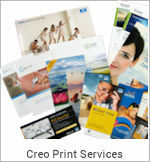 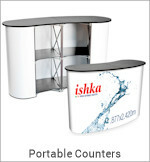 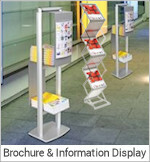 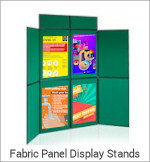 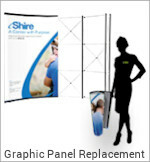 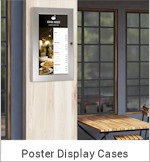 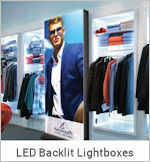 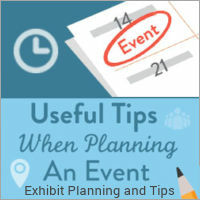 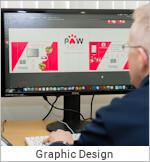 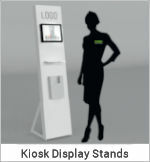 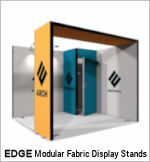 Display in different size formats. 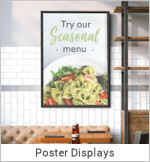 Quick and Easy poster exchange. 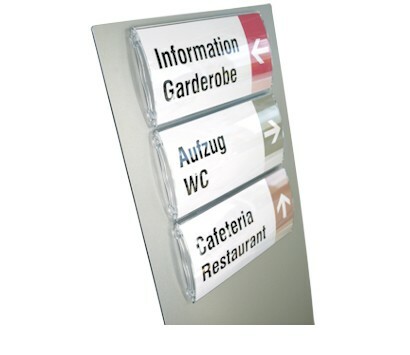 Mount holders with double sided adhesive provided.